$129.00 Ships within 24 hours. Possible Uses of Lyrica : This medication is used to treat pain caused by nerve damage due to diabetes or shingles (herpes zoster) infection. Before using Lyrica : Before taking pregabalin, tell your doctor or pharmacist if you are allergic to it; or if you have any other allergies. This product may contain inactive ingredients, which can cause allergic reactions or other problems. Talk to your pharmacist for more details. How to take Lyrica : Read the Medication Guide provided by your pharmacist before you start taking pregabalin and each time you get a refill. If you have any questions, ask your doctor or pharmacist. 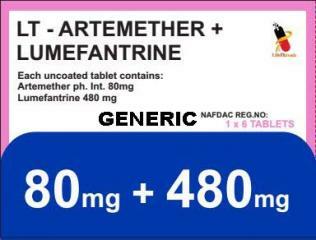 Take this medication by mouth as directed by your doctor, usually once daily after an evening meal. Swallow the tablets whole. Do not split, crush, or chew. Doing so can release all of the drug at once, increasing the risk of side effects. Use this medication regularly to get the most benefit from it. To help you remember, take it at the same time each day. Do not stop taking this medication without consulting your doctor. Some conditions may become worse when this drug is suddenly stopped. Also, you may experience symptoms such as difficulty sleeping, nausea, headache, and diarrhea. To prevent these symptoms while you are stopping treatment with this drug, your doctor may reduce your dose gradually. Report any new or worsening symptoms right away. Precautions When Using Lyrica : Before using this medication, tell your doctor or pharmacist your medical history, especially of: heart problems (such as heart failure), kidney disease, history of an allergic reaction which included itching/swelling of the face/lips/tongue/throat (angioedema), personal or family history of a substance use disorder (such as overuse of or addiction to drugs/alcohol). 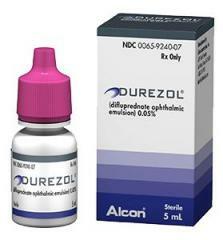 This drug may make you dizzy or drowsy or cause blurred vision. Alcohol or marijuana can make you more dizzy or drowsy. Do not drive, use machinery, or do anything that needs alertness or clear vision until you can do it safely. Avoid alcoholic beverages. Talk to your doctor if you are using marijuana. 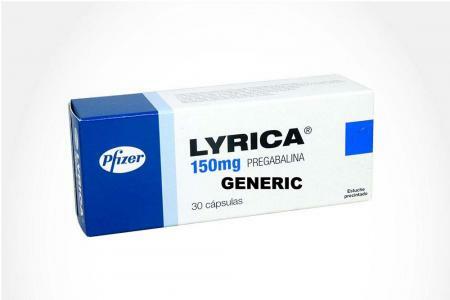 Side Effects of Lyrica : Drowsiness, dizziness, headache, dry mouth, nausea, constipation, and weight gain may occur. If any of these effects last or get worse, tell your doctor or pharmacist promptly. Drugs Interactions of Lyrica : Drug interactions may change how your medications work or increase your risk for serious side effects. This document does not contain all possible drug interactions. Keep a list of all the products you use (including prescription/nonprescription drugs and herbal products) and share it with your doctor and pharmacist. Do not start, stop, or change the dosage of any medicines without your doctor's approval. Missed Dose of Lyrica : If you miss a dose and remember before bedtime, take it after a snack before bedtime. If it is the next morning when you remember, take the dose after the morning meal. If you remember after the morning, skip the missed dose. Take your next dose at the regular time. Do not double the dose to catch up. Overdose of Lyrica : If someone has overdosed and has serious symptoms such as passing out or trouble breathing, call a poison control center right away. Storage : Store at room temperature away from light and moisture. Do not store in the bathroom. Keep all medications away from children and pets.